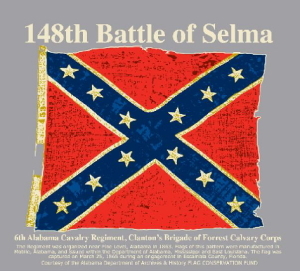 148th is in stock. 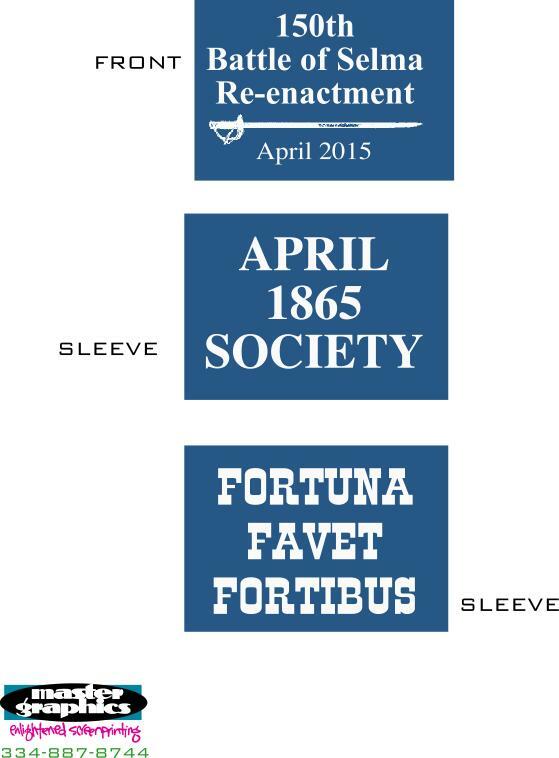 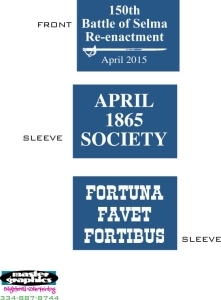 We had sold out but re-ordered. 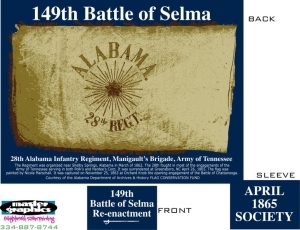 The United States Army, 1st Battalion, 81st Armor Regiment was hosted by the April 1865 Society February 28th at the site of the Annual Battle of Selma Re-enactment. 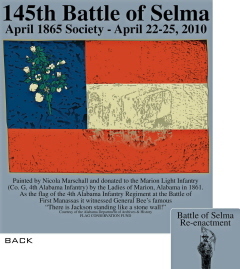 The “Red Knight Battalion” studies battle sites each year comparing tactics and strategies of the past with current practices. 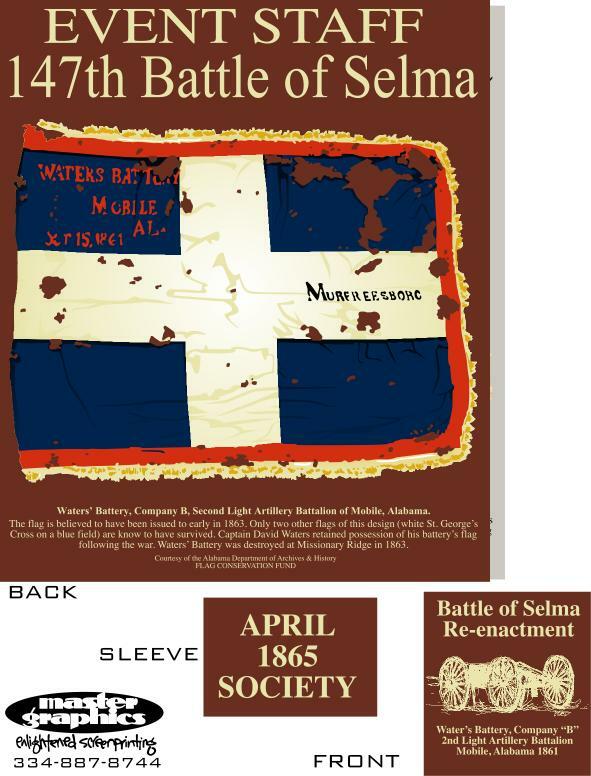 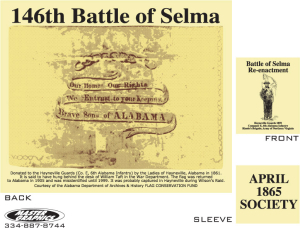 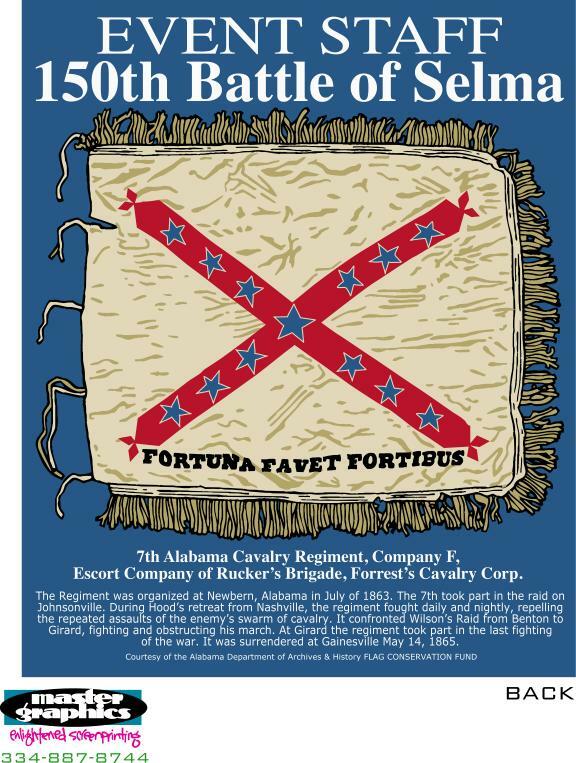 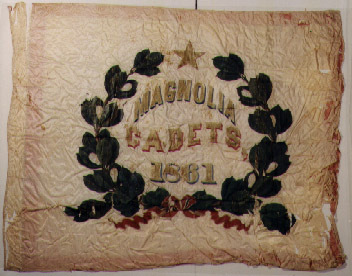 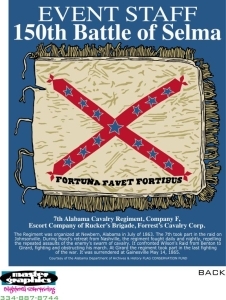 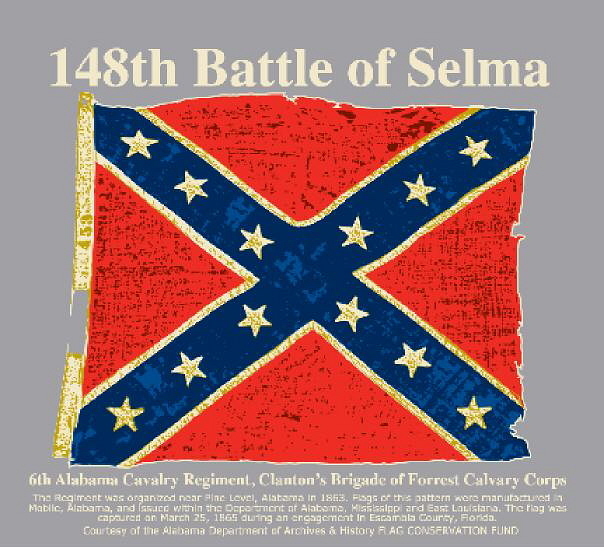 This is the third year the 1st Battalion out of Ft. Benning, Georgia has ask for the expertise of the April 1865 Society in conducting its Staff Ride of the Battle of Selma. This year they were treated with a Civil War Artillery demonstration by the members of the Jeff Davis Artillery. 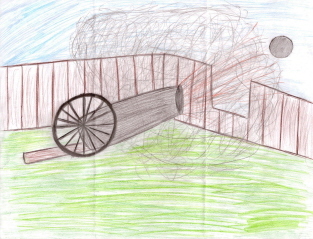 The artwork was done by Luis Acosta from the Wilkinson School in California after a recent demonstration by the Jeff Davis Artillery at the Battlefield in Selma.